Wouldn’t you love this idea? After all! 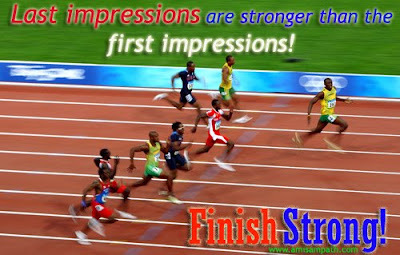 Last impressions last longer than first impressions.